Dr. Deborah King or email phikappaphi@ithaca.edu. Fall Awards and Induction Ceremony - November 10, 2017 at 4:00 p.m. in Klingenstein Lounge, Campus Center. Spring Induction Ceremony - March 22, 2018 at 7:00 p.m. in Hockett Family Recital Hall, Whalen Center for Music. Reception in McHenry Lobby. 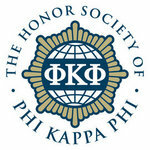 Congratulations to all new Phi Kappa Phi student inductees! 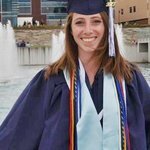 Ithaca College Phi Kappa Phi on Facebook &amp; Twitter!